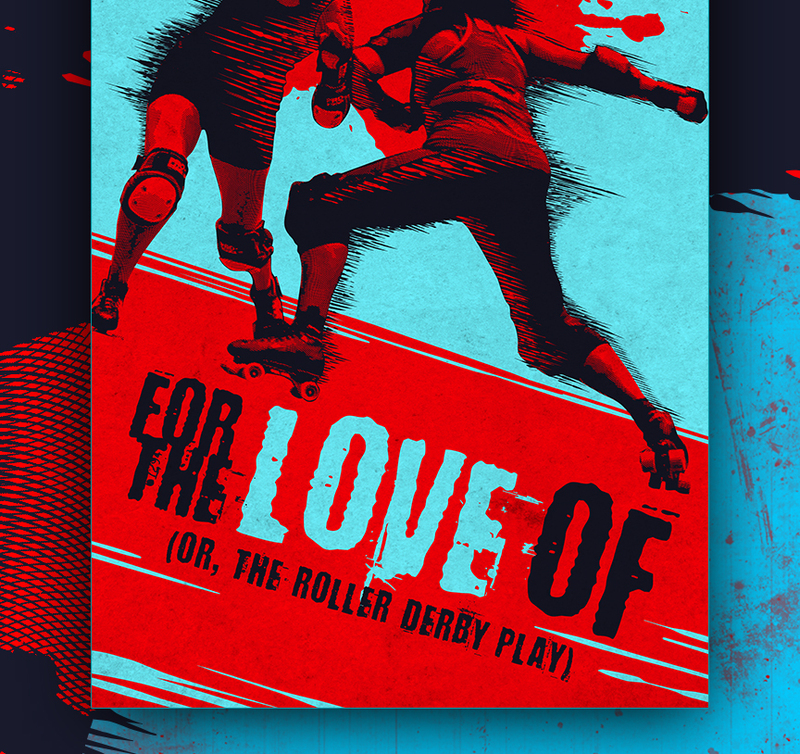 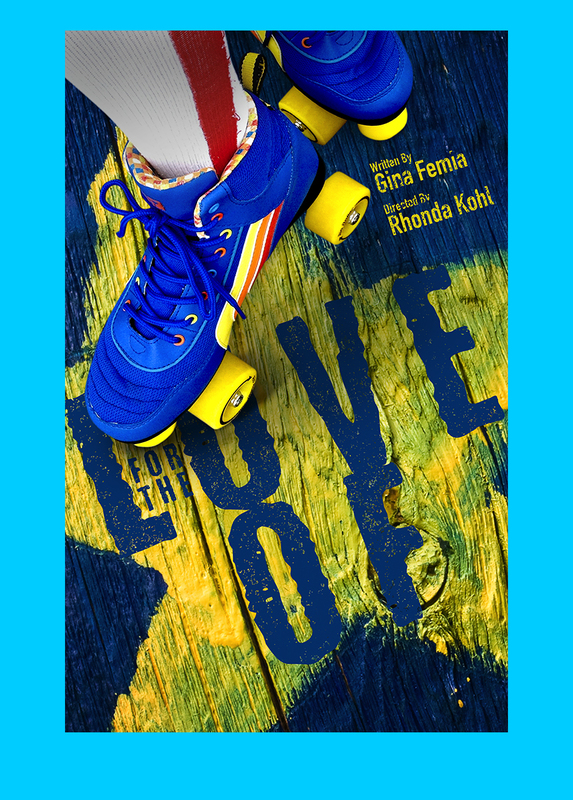 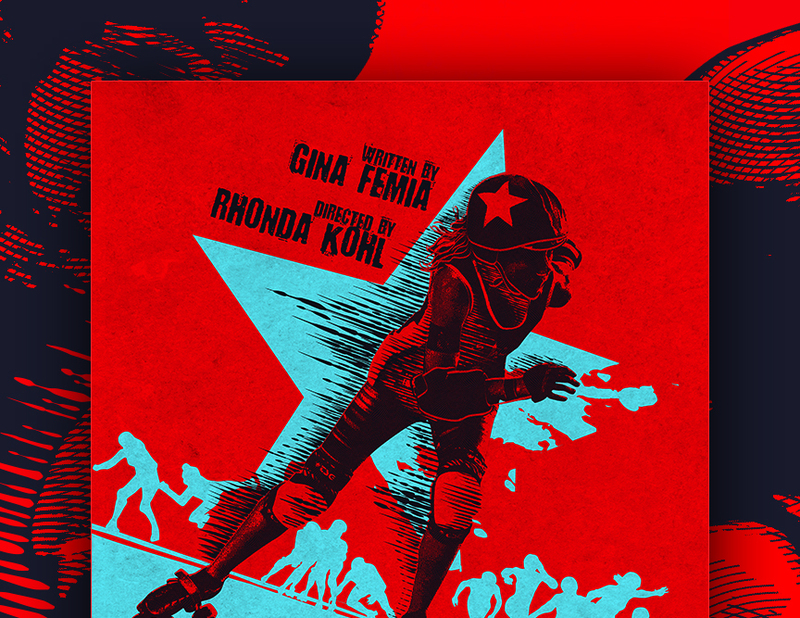 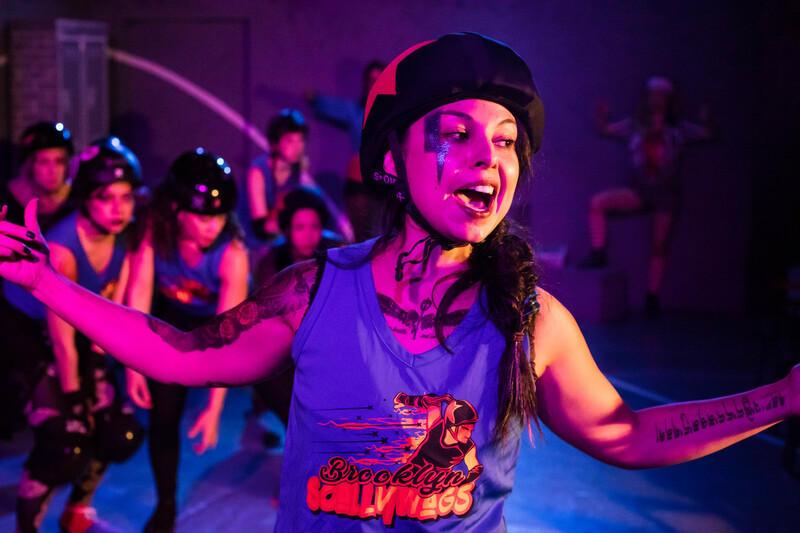 Gina Femia has written a remarkable play inspired by the amazing world of all female roller derby. 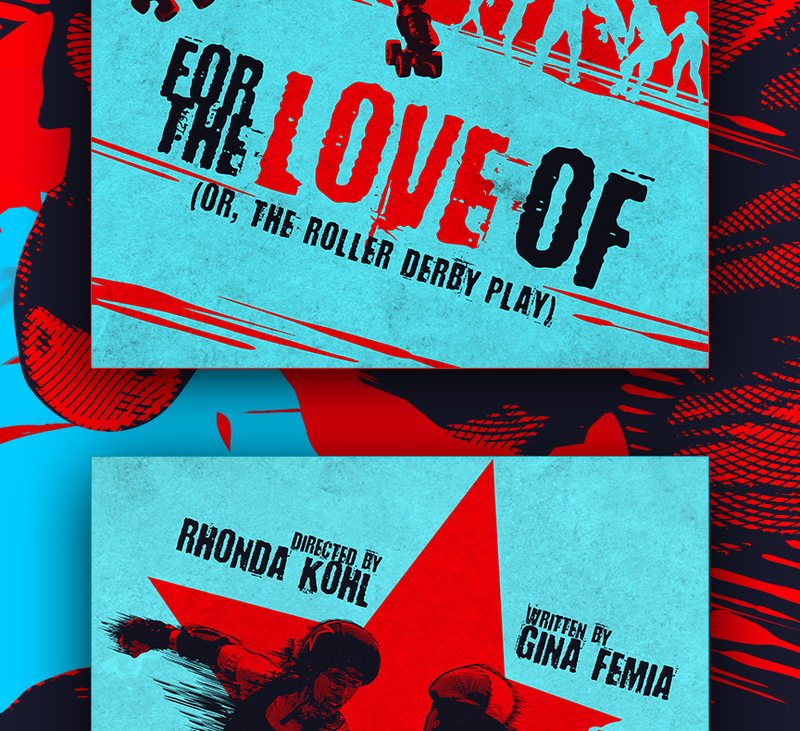 The play explores female relationships and asks how much you’re willing to sacrifice – or lose –to follow your heart. 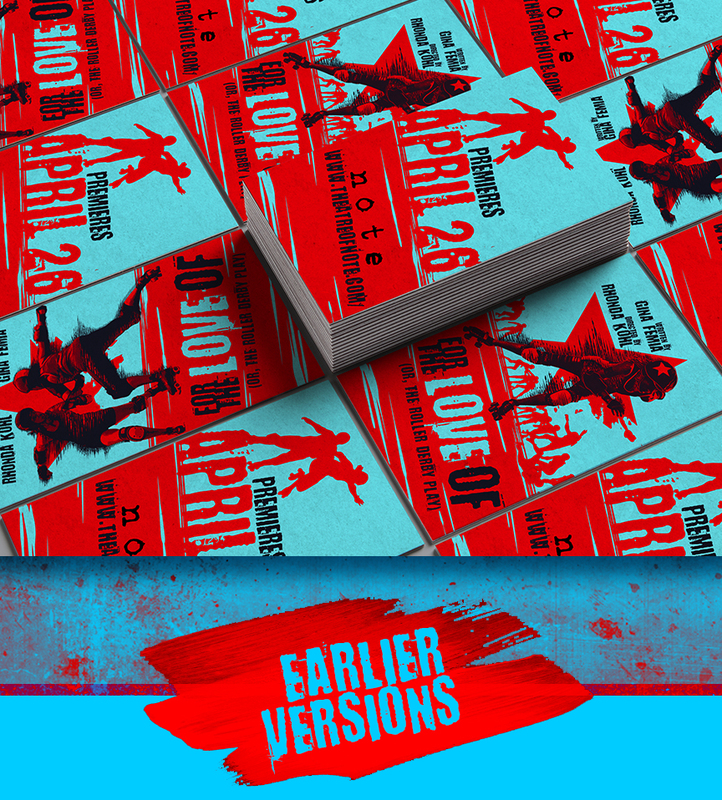 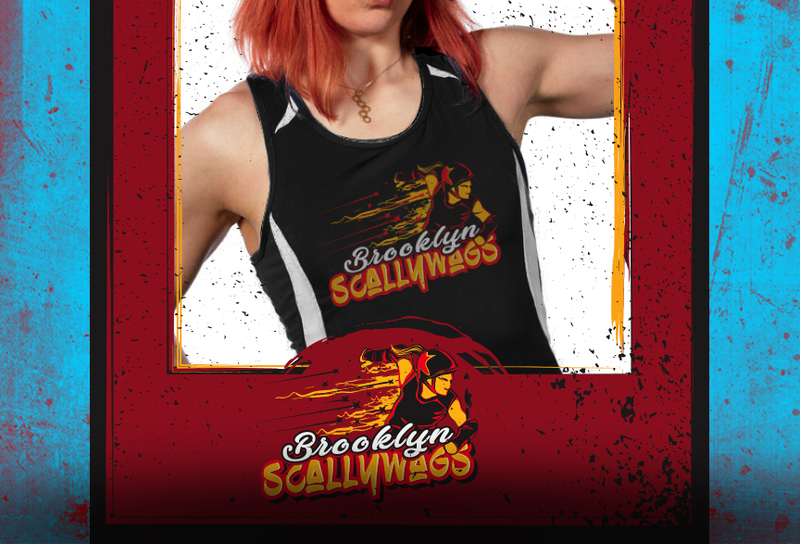 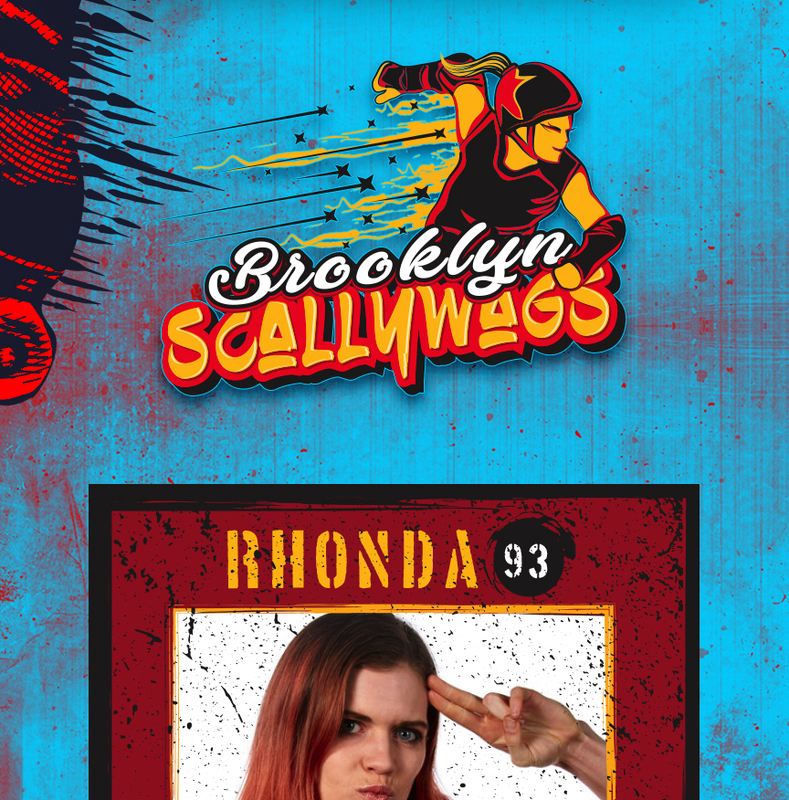 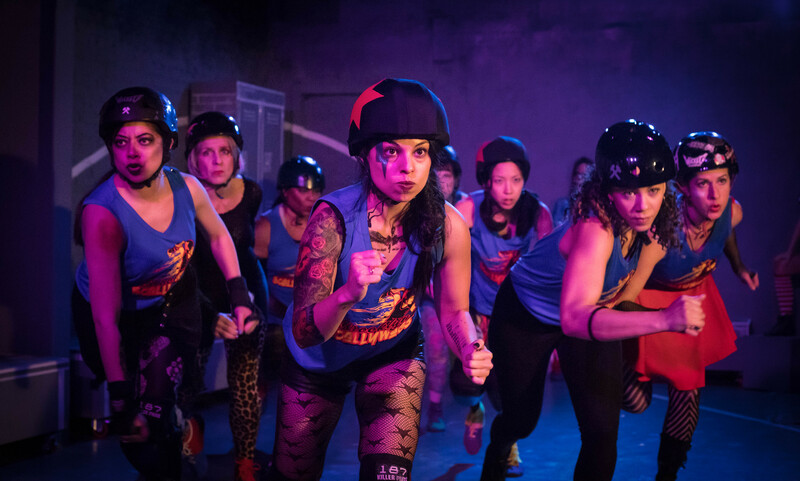 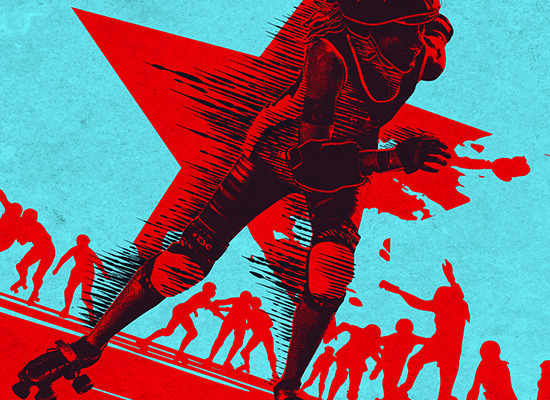 While it has a serious topic at its core, our Roller Derby team the Brooklyn Scallywags -- populated with some wonderful quirky real characters -- will guarantee an entertaining evening filled with moments of rich humor, powerful emotion and dramatic (simulated) roller derby action!